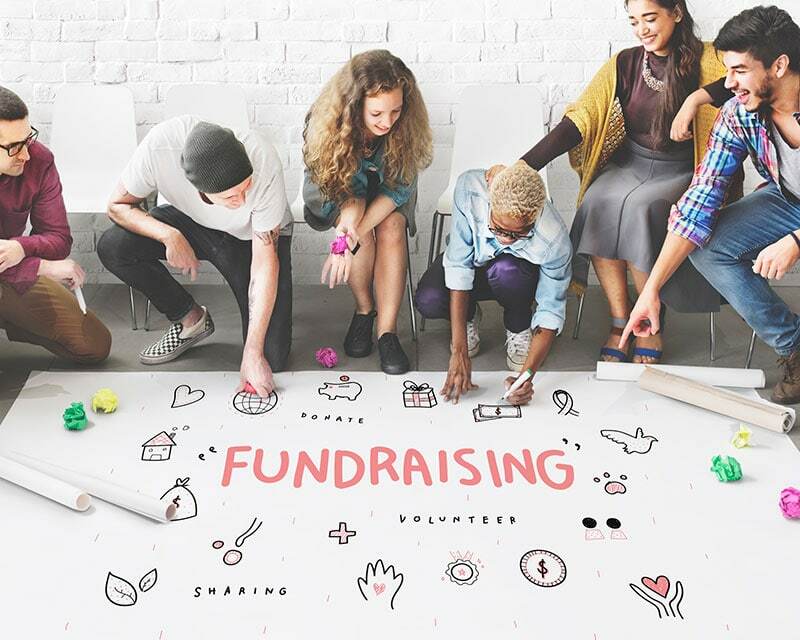 There are many benefits associated with fundraising from individuals, namely a large and growing pool of potential donors, and alongside this a wide base of advocates and volunteers for your charitable cause. On the downside, it is costly to cozy up to individuals on a one-on-one basis. A strategy has to be broad-based in order for it to be effective and this is highly risky for inexperienced fundraisers. 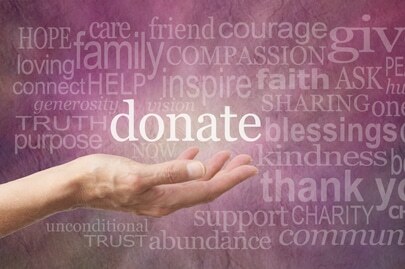 This avenue provides you with an extensive network for fundraising activity, and you will likely receive useful feedback from large-family foundations which will research your charitable requests. Additionally, these types of foundations are highly accessible with professional assistants, staff and volunteers available to answer questions. However, on the downside, it takes time to develop productive relationships with these types of bodies, and you’re likely to receive startup funding only. The work required in proposals of this kind is also in-depth and becomes more difficult to influence via personal contact. When you are fundraising for charitable causes with community foundations, they function in much the same way as large family foundations. In addition to the advantages already mentioned for this set-up, your will likely have enough staff and resources to get the job done. Disadvantages of this type of fundraising relationship includes the earmarking of funds for special causes. Philanthropic fundraising initiatives through small-family foundations have multiple advantages, including broad guidelines and flexibility with respect to the formats of the grants that you request. If you do have an in with the family in question, it will help you immeasurably. Small-family foundations are also likely to continue with ongoing assistance for operating expenses. 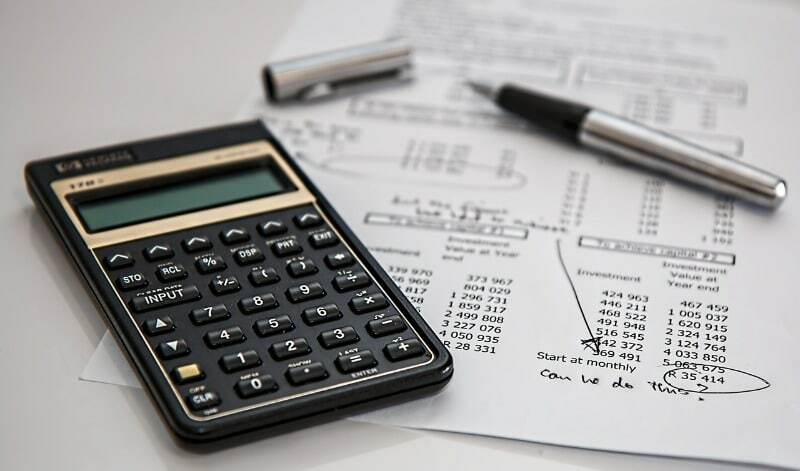 Some of the downsides however include the fact that they are difficult to access, and the amount of funding that you receive from them is typically a lot smaller. Of course, one of the plus points is also one of the negatives – if you don’t have an in you’re probably not going to make any inroads with small family foundations. Charitable drives which rely on large corporations and corporate foundations have the advantage of pulling large sums of money from these organizations. Additionally, you get to enjoy cause-related marketing initiatives, a clear, succinct and strategy-driven plan, and a substantial level of access to the grant-maker. Another plus point is that you are likely to generate ongoing revenue streams, albeit smaller amounts of money. On the flip-side, the bigger donations are not typically ongoing streams, and you will also be required to work within the constructs of the corporation’s guidelines. It will also be difficult to navigate your way around the staff entrusted with working with you. To summarize, there are various pluses and minuses to approaching different people for money for your charitable cause. For sustainability purposes, it is always useful to have a mix of income streams, and to bear in mind what your chances of success are. Consider your fundraising competition, and also bear in mind is whether the headquarters of the grant-making organization are local or not (since contributions are unlikely from out-of-state/region/domain locations).